Having to book a hotel is a pain, especially when you are unsure about dates. Luckily there is a neat little trick that bypasses some of the uncertainty and costs you a mere 2 pounds (far less than a pint nowadays). A few hostel websites allow you to make a booking and only pay a deposit (typically 10-15 percent). Therefore, you need to find the cheapest hostel in the place you wish to stay, and actually book it for at least 1 night (this seemingly is enough to satisfy the visa application). We chose the 'Green House Hostel Dushanbe', slapped down our deposit for two people and one night, the added 'flexible deposit protection'. This is the clever bit, for your two pounds you can cancel your booking and get your deposit back (you lose the two pound protection money though). So this only makes sense to do if your deposit costs more than two pounds (particularly important for large group bookings). 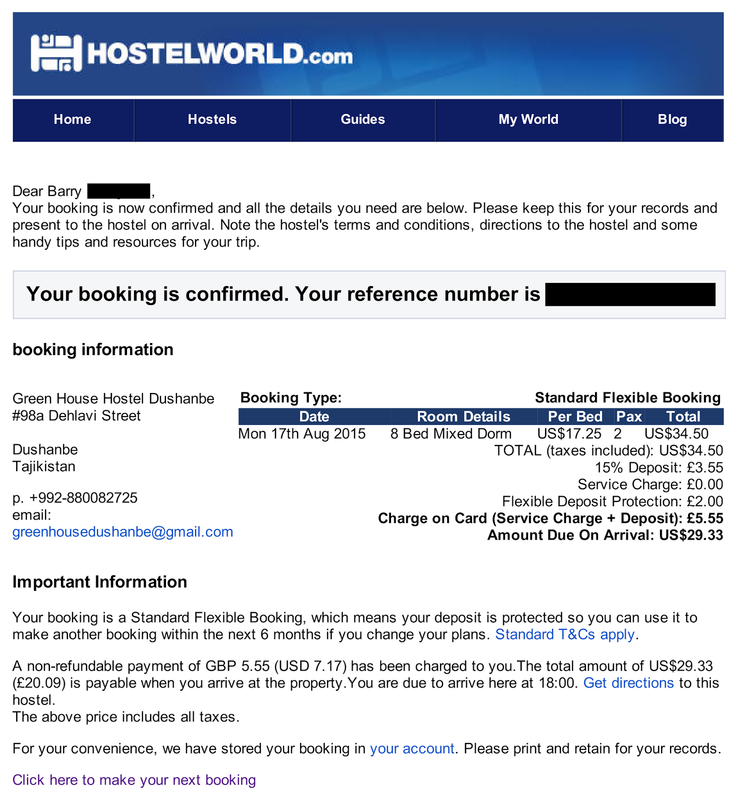 So we parted with our £5.55 to get a legitimate hostel booking, then once we had our visa stamp we cancelled it and clawed back £3.55. Got it? Edit/Update: it's better to use booking.com, they allow cancellations for free, without you even putting down a deposit!!! So it's completely free! 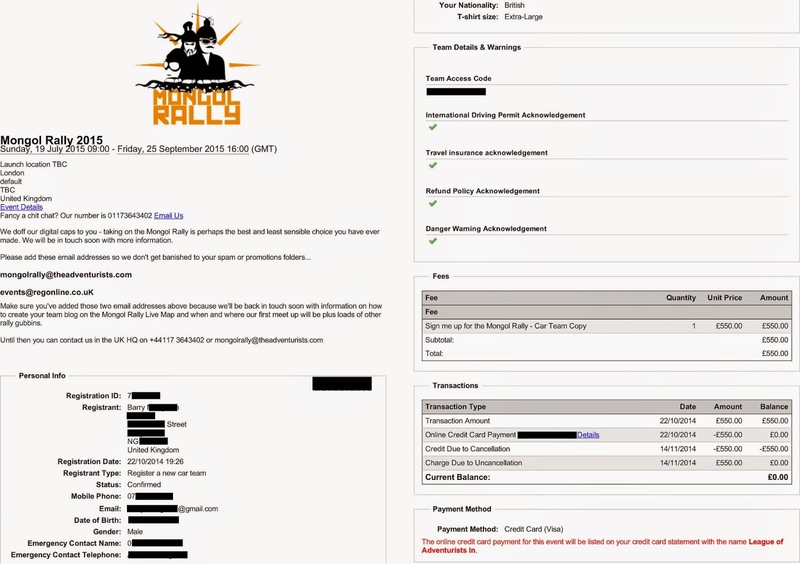 Above is a copy of our web booking, simply print it out and place it with all the other application documents. The first step is to head on over to the Tajikistan Embassy website and download the application form. This gives you a word document that you can fill in. I'm sure you can fill it in digitally, but I hand wrote mine to avoid messing up the formatting. 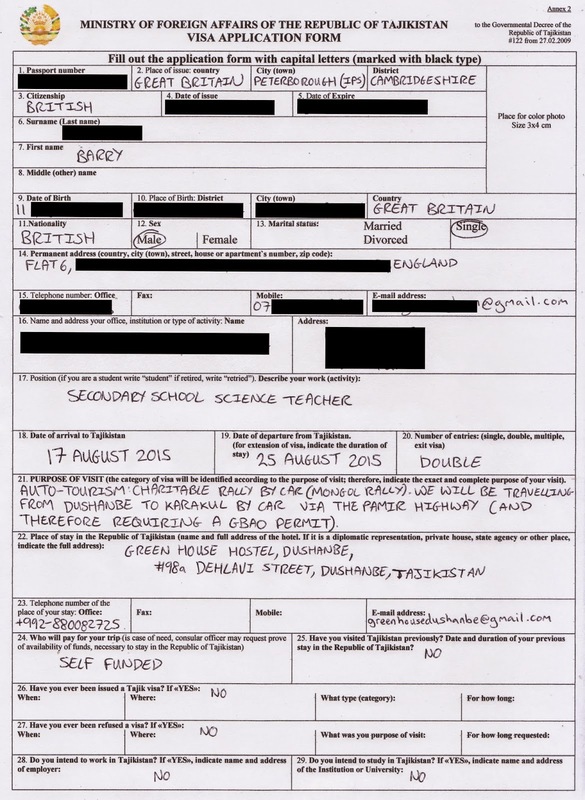 Above is my completed application form (with all my personal stuff crossed out). Why you are travelling to Tajikistan. 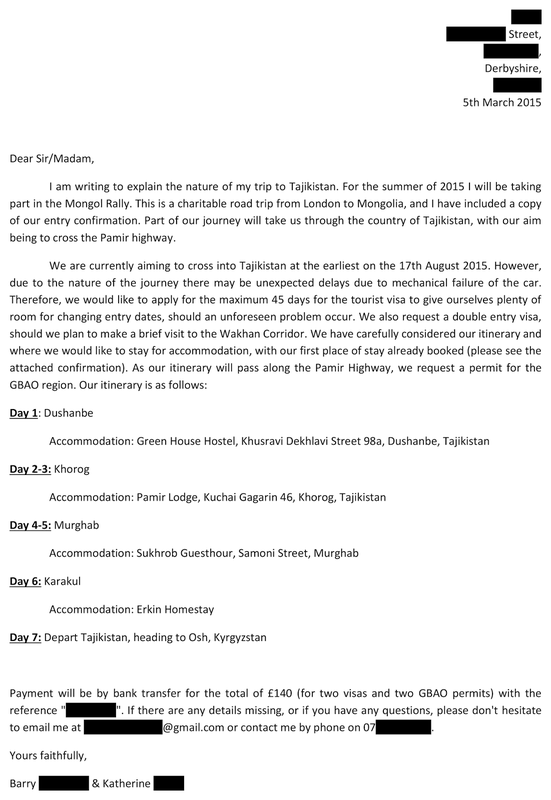 Your itinerary for Tajikistan (we did this day-by-day and specifically mentioned the GBAO). The name and address of a hostel or hotel you will stay at (we booked this one). Again, below is the letter we sent (with various personal stuff removed). Make sure you have a passport sized photo (45x35 mm) available and paper clip this to the application form. Make sure you have photocopied the main page of your passport. 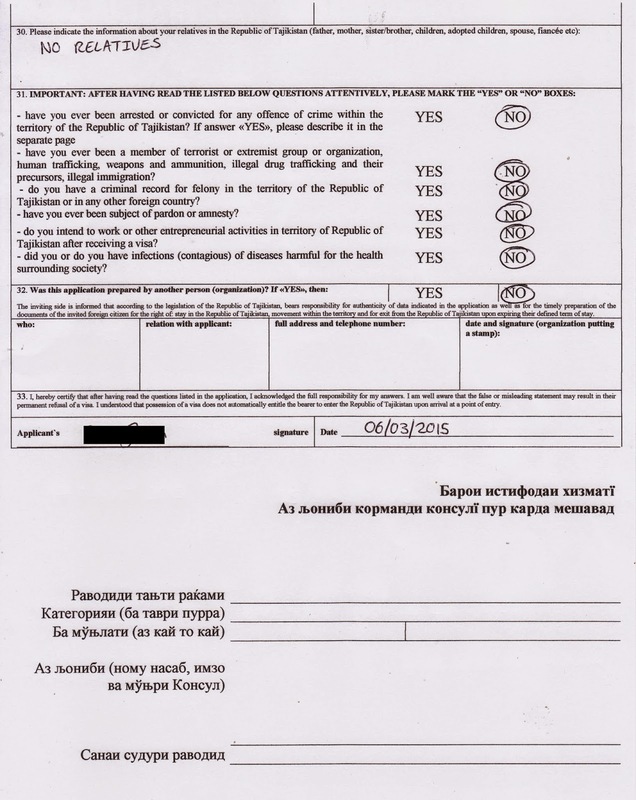 For this visa it is recommended that you also send a copy of your Mongol Rally registration. We used the confirmation email that we received when we signed up. If you are applying for several people at once then it is a good idea to place the application forms and photocopies for each person in a separate plastic wallet. £140 transferred to the embassy bank account (for 2 tourist visas and 2 GBAO permits). £7.15 special delivery to send your passports and documents. £7.15 special delivery to have your passports sent back. One week later we got our passports back with our shiny new visa sticker and GBAO permit. If this guide has been helpful (and saved you many many pounds compared with using a visa service), and you would like to say thank you then feel free to like our Facebook Page and find out what adventures we are currently embarking on. 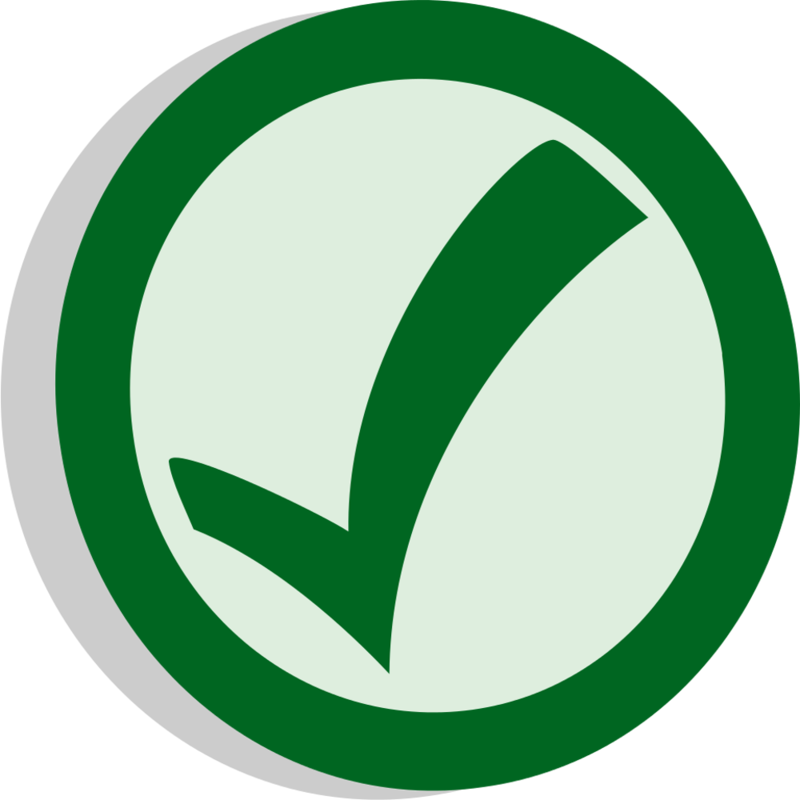 As of January 20, 2017, this can be done online. What's it all about? 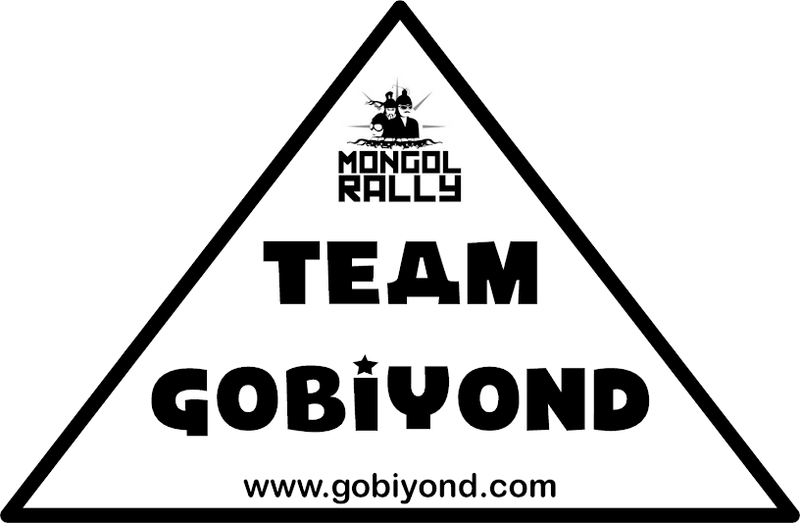 For 2015 we have decided to enter the Mongol Rally. This site will chart the preparation and progress.